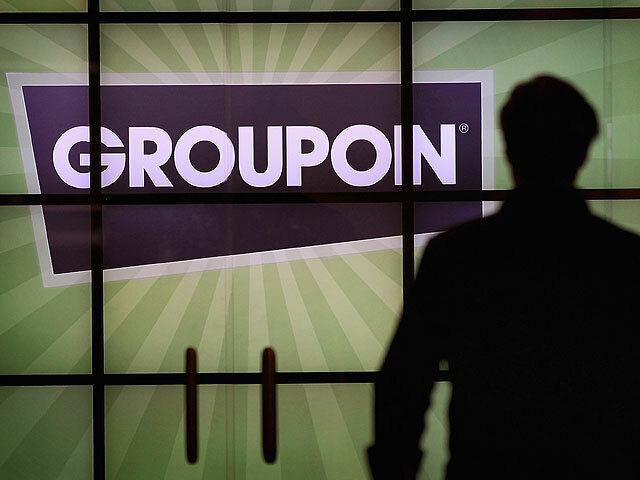 In its first earnings report as a public company, daily deals giant Groupon (GRPN) announced a less than hot deal for investors: A $42.3 million loss that came as a surprise and resulted in a roughly 9 percent share price drop after the closing bell. Analysts had expected a 3 cent a share profit for the quarter, but instead saw a 2 cent a share non-GAAP (non-standard accounting) loss. The actual loss attributable to common stock shareholders was 8 cents a share. In its run-up to going public, Groupon faced significant criticism from analysts, investors, and the SEC over its use of accounting definitions to paint a rosier picture of operations. At $506.5 million, revenue last quarter was almost four times what it was the previous year and nearly 18 percent higher than the $430.2 million of last year's third quarter. However, the net loss attributable to Groupon in that quarter was $10.6 million. The fourth quarter loss was 300 percent larger. That's a disturbing sign to investors who remember CEO Andrew Mason talking about slowing expenses to move toward profitability. Mason specifically referred to marketing costs, which had represented an unusually large portion of revenue. And they did slow significantly in the last quarter. In the first nine months of 2011, marketing was 54.9 percent of revenue. In the fourth quarter, it was 30.9 percent. Still, the results make clear that marketing is not the only spending weighing down the company's fiscal performance. Selling, general and administrative -- a measure of corporate overhead -- was an unusually high 50.6 percent in the first nine months of 2011. Last quarter, it was 48.8 percent, or virtually unchanged. What took an unexpected additional toll on earnings was the "interest and other income (expense)" category, which totaled $10.6 million in expenses, a figure much larger than Groupon has shown in any other single quarter. To put this into perspective, the other category showed an expense of only $778,000 for all of 2011, and it was $9.8 million to the positive for the first nine months of the year. There was no explanation of the shift in the earnings release. The company's guidance for the first quarter of 2012 shows even slower revenue growth of between 0.75 percent and 8.6 percent over last quarter. Although it projects income from operations of between $15 million and $35 million next quarter, there was technically an operating income of $15 million last quarter, and there is no mention of estimated net income.